Visit us at Booth 13C20A tomorrow! 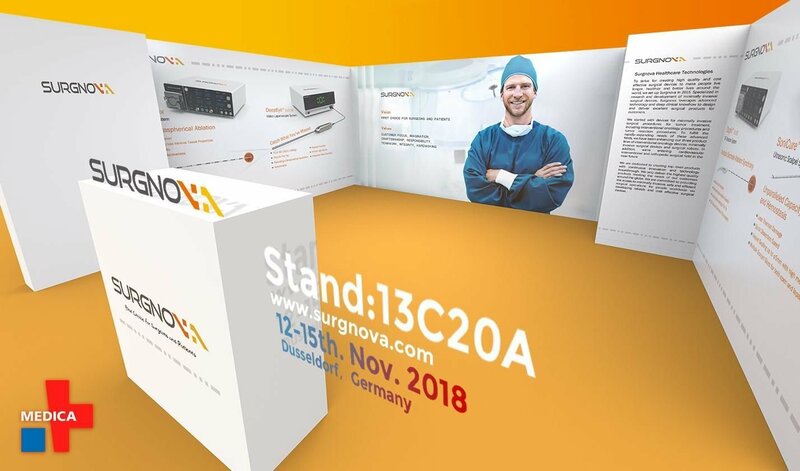 We're excited to be at # Medica 2018 in Dusseldorf, Germany to showcase Surgnova's portfolios and solutions in Interventional Oncology and Minimally Invasive Surgery. We are always on the way to be the First Choice for Surgeons and Patients! Please mark your calendar for 12-15th, Nov. and visit us!